When you get online with Xplornet, you’re using data for all of your online activities. Uploading, downloading, chatting, streaming and browsing all use data. Each Xplornet package has data included, and many of our packages have options for getting more data quickly and easily if you ever need it. Here are six tips to help you manage your data and make the most out of your online experience. Checking the Usage Tracker periodically will help you stay on top of any daily or monthly data that you use. Log in to MyXplornet to check the Usage Tracker any time. Peer-to-peer (P2P) services can eat up a lot of your data, even when you’re not using it. If you or members of your household use P2P services, make sure that the programs are closed when they’re not in use, or use the settings to minimize the upload speed limits. Spyware and viruses can significantly slow down your Internet speed and use up your data. Investing in a good anti-virus and anti-spyware program can prevent computer slowdowns and also prevent viruses that can cause unintentional data use. Xplornet offers the Xplornet Internet Security Suite to help you stay safe when you’re online. You might be competing for data with members of your very own household and not even know it. 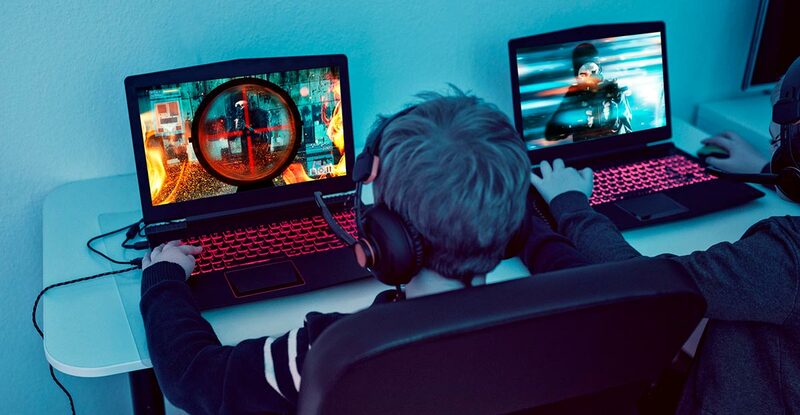 If you have kids who love to play games online or do a lot of downloading, educate them on how their actions affect your Internet service and data. Search our Support section for more articles, or send us an email at support@xplornet.com. Sending emails with large files or photos attached can use up data quickly. Try using a service such as Facebook or Flickr to upload and minimize the size of a picture, then send a link to the picture in your email. This process can use less data and help share the picture with many people at once. If your modem is hooked up to a router in your home with and you have a Wi-Fi network enabled, make sure the network’s password protected with its strongest available setting, such as WPA-PSK, so your neighbours or passers-by can’t use your Xplornet service as well.